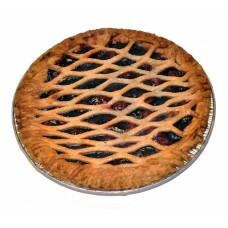 A classic fall or winter pie, Blueberry is one of our favorites for Thanksgiving or Christmas!.. 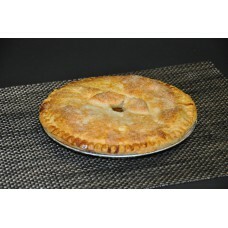 A great twist on the American favorite apple pie! This one has a cinnamon crunch topping and drizzle.. 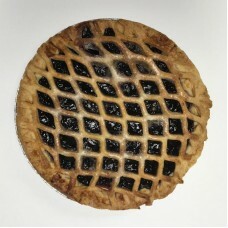 Traditional cherry pie filling with flaky crust on top. 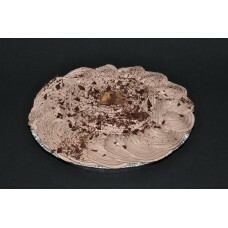 A great treat no matter what time of year it..
Chocolate cream pie filling topped with whipped cream. 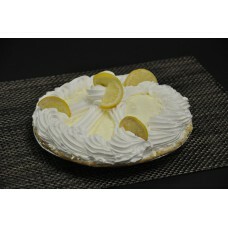 One of the best cream pies you'll ever have!.. 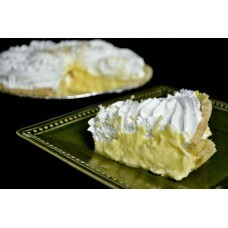 Coconut cream pie filling topped with whipped cream. 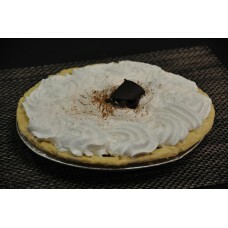 If you love coconut you will love this pie!.. 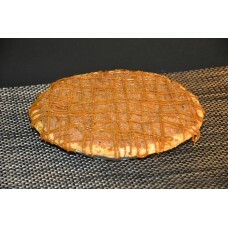 A custard pie made with eggs, milk, cinnamon and nutmeg. 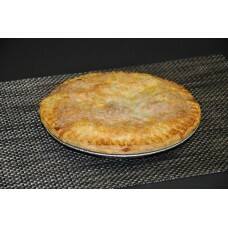 A great holiday pie around the holidays!.. 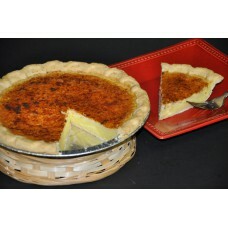 Traditional key lime filling made with real key lime juice. 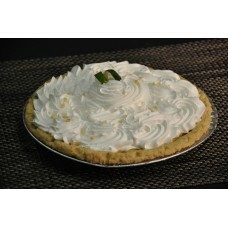 Topped with whip cream and lime slices, ..
A lemon flavored whipped cream with whipped cream topping. A mild flavor on the lemon giving it just.. Traditional peach pie filling with a flaky crust on top. When the Peach Porter Festival rolls around..
Love Reese's peanut butter cups? 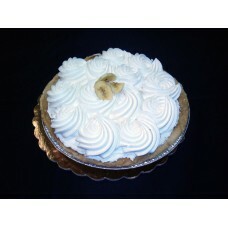 You'll love our peanut butter pie! We fill an oreo cookie shell wit.. 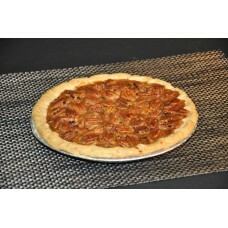 Traditional pecan pie filling topped with pecan halves and then baked to perfection. 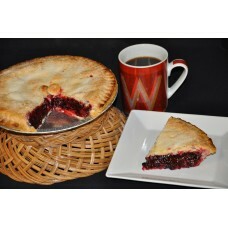 What could be b..
Our famous Very Berry Pie is a blend of the most popular berries-strawberry, raspberry and blackberr..